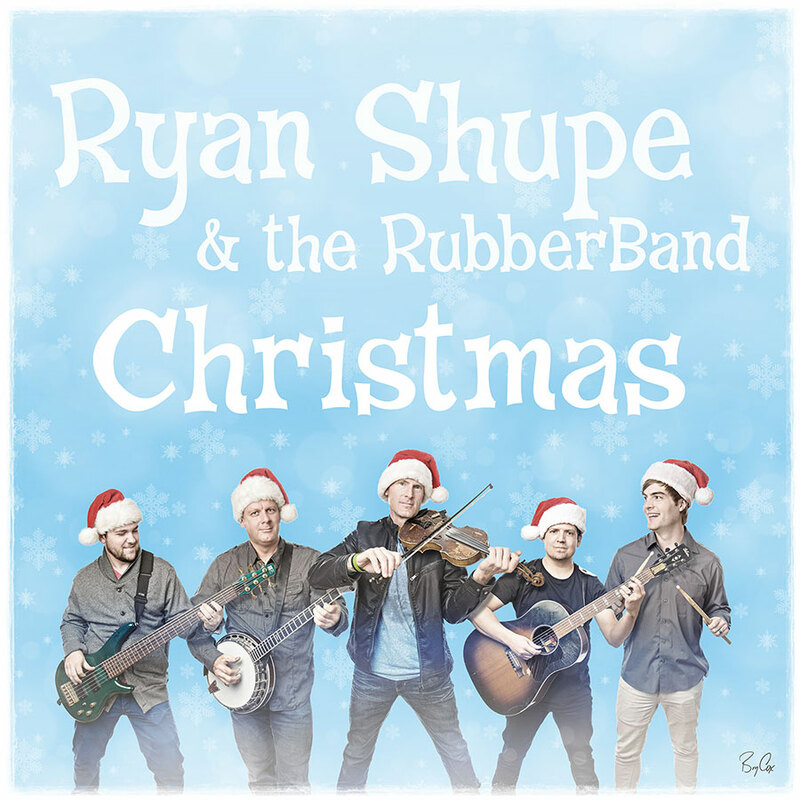 It’s the Christmas season, and I wanted to share some commercial images that I’ve created for the band, Ryan Shupe and the RubberBand. These images were created completely from scratch here at my studio. We only had 20 minutes because the band stopped at my studio on their way to a gig. I had the lights set up for a particular look and I photographed each person separately. That gave me the ability to create a version of this of just Ryan alone for when he needs a different version. I’ve learned to be very quick in the studio and during shoots. It’s easier on clients and it makes for better and more believable expressions on people. But being a commercial shoot, there was far more digital work to be done. So I created the composite of everyone together and built from scratch this cool blue background. I love how these turned out. 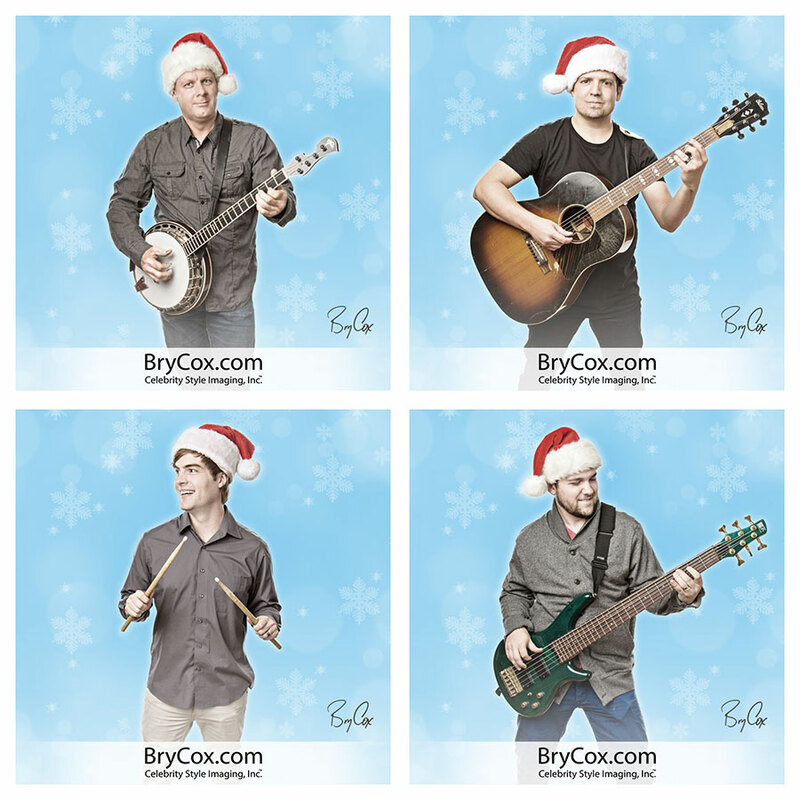 They have a gritty band energy while also having a very appealing Christmas look to them. 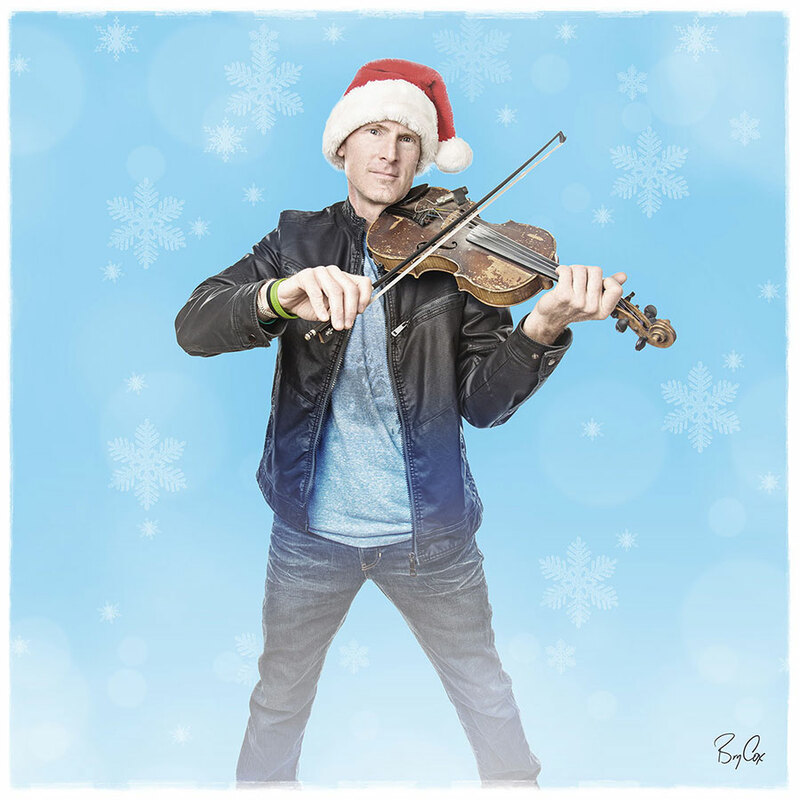 I hope these images work well for the band and their concert promotions. And here’s a version with a taller background to incorporate their logo, designed square for social media platforms. If you’d like some awesome images for your business that make you stand out, give me a call at 801-728-3317. I’d love to create something wonderful for you too. Being Easter, I wanted to post something and it hit me today what to share. I have been working on this image and many others as part of a big commercial project I did in Death Valley. This image was shot in color infrared, a light spectrum invisible to the human eye. The bright colors are real, they are just not the colors or type of light we see. And for a little more Easter spirit, I want to share a video with my little 4-year old nephew narrating it. He was an early reader and last year when my family showed him an Easter video he started reading the captions. My sister and brother-in-law stopped and recorded him and combined his voice with a new version of the video. They did it again this year, and this is it. And here is last year’s video. More backstory on this in last year’s post. 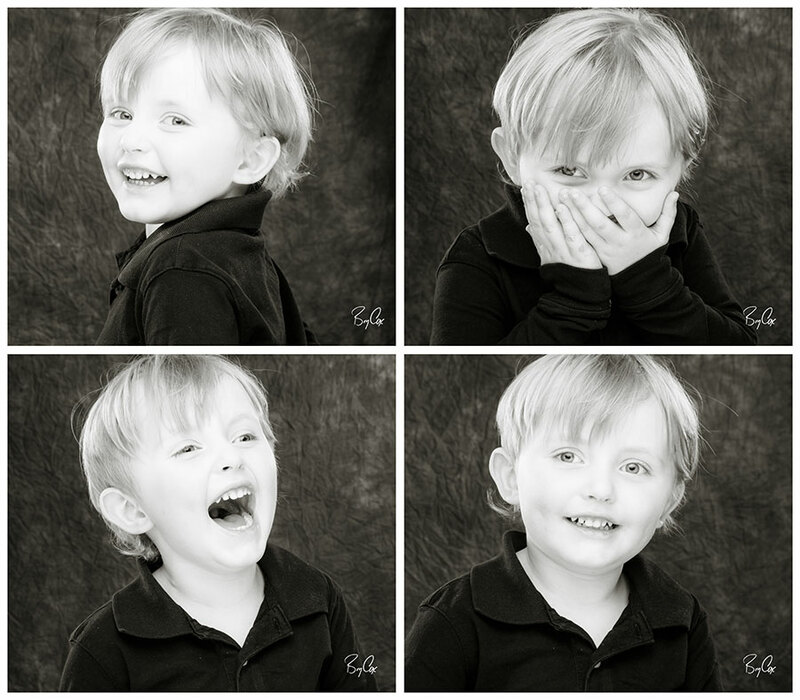 Plus, here are some photos I did of him in my Utah studio to go with his cute voice. Happy Easter, everyone. And until next time, America. 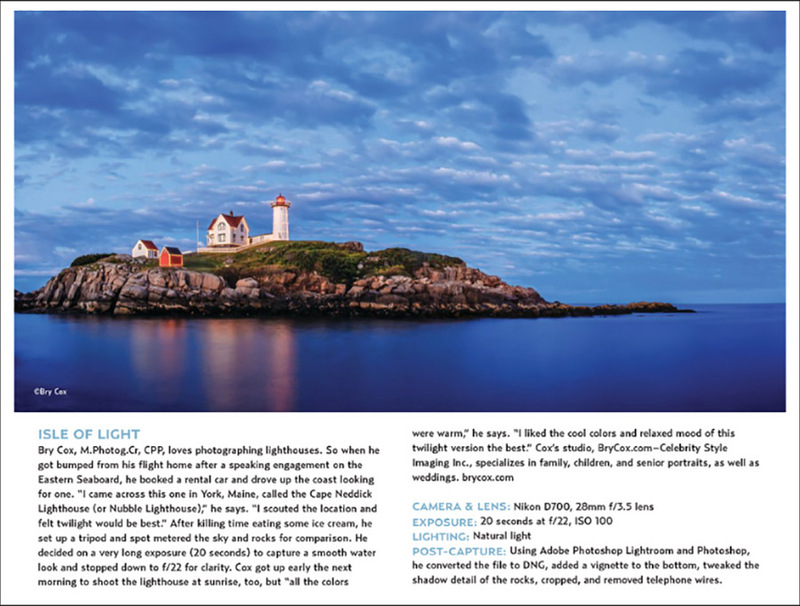 My lighthouse image Isle of Light, is featured in this month’s Professional Photographer Magazine. 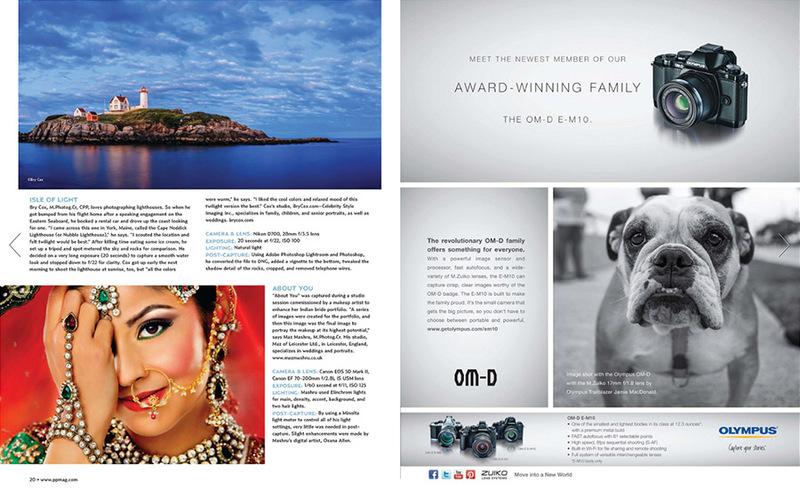 The magazine features a few images that did well at national competition, and shares the story of how those images were made. Here is how it looks in the magazine. I created this image while speaking on the East Coast after getting bumped from a flight. It was also selected to be in the PPA Loan Collection Book after scoring well at nationals. This image is available on my art site in various sizes and finishes, if you’d like it for your home or business entry. Professional Photographer Magazine is a publication that goes out to all professional photographers throughout the US as well as other parts of the world. If you’re photographer, you’ll find this on page 20. Here is the double-page spread. It’s always an honor to be asked to be in this magazine, and this image is one of my top favorite lighthouse images I’ve created too. I’m glad they love and appreciate it and wanted to showcase it. This week I realized that I needed a really cool and iconic portrait that screamed, lighting is my specialty. It needed to be an image that could be used in a magazine, used for promoting speaking events, and used on my studio’s opening web page for all my clients to see. It had to be colorful and catch the eye and be completely different from anything else out there. I could envision the complete image, the location, the time of day and exposure I’d need for the right kind of blue sky, where the lights would be in the frame, and how I’d mix different lights with different color temperatures to create the right depth and mood. It would be a vertical image ready for a magazine, and I’d be holding the main light with one hand and firing off the camera with a remote in the other hand. And the kicker would be that the main light would be my flash-on-a-stick idea that I’ve been speaking about for the last few years (which is ideal for quick, manual, and very controllable custom lighting, and can be used a number of ways). That was my idea; very detailed. So the next night I packed up my truck with all the gear I’d need and I headed out to my location. The end result not only matched exactly my idea, but turned out even better than I imagined. The key to any great image is lighting. 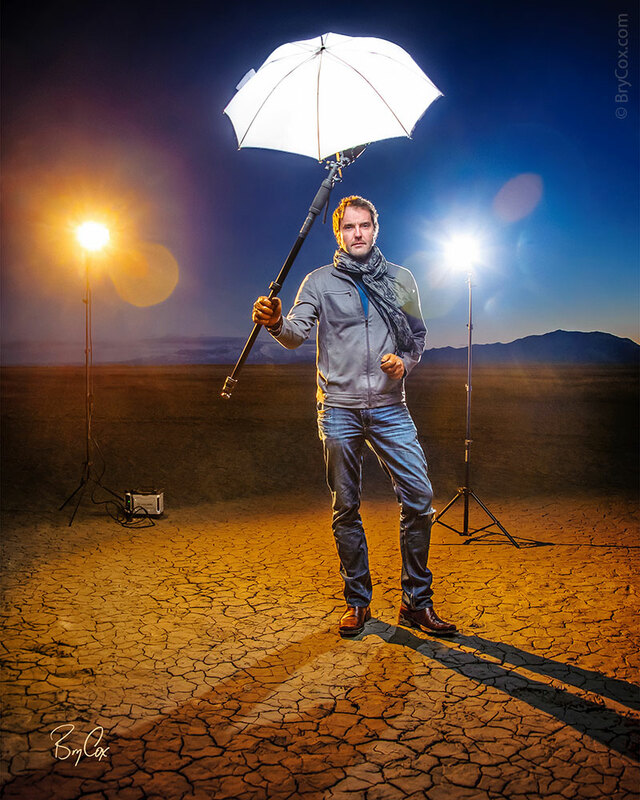 I’m a PPA Master photographer and I speak all over training photographers on how to problem solve and create exquisite lighting using whatever gear you may have with you. It’s not about brand, or auto-settings, but about know-how. There is a philosophy out there with photographers that lighting is just about exposure, making sure an image isn’t too dark or too light. People with this mindset think of adding a reflector or a flash only when someone’s face is dark or backlit, and even then no care is taken in terms of using light to flatter or sculpt people. Angles of light, choice of modifiers, and color temperature are not even thought of. I want to be different. I want to create images that stand out from the crowd. I want images that pop with vibrance and emotion and that flatter people and look amazing, that feel three-dimensional, and are created on purpose with repeatable, controllable, manual settings. I’m sure you need a really cool iconic image to promote you or your business. Let’s talk and create that for you. Or maybe your a bride or a mom and need something beautiful and timeless of your family or upcoming wedding. In either case, give me a call, 801-728-3317. While on my Caribbean cruise, I found myself imagining photo shoots on the boat. I was spotting areas that would be perfect for a shoot, especially with the rails and sunsets. I asked a friend of mine Rava, who owns a dress company specializing in very unique dresses from Tahiti to pose for me. Here’s what we created. I had a very limited amount of gear with me, but it was enough to create the custom lighting I needed to both sculpt her as well as bring out the awesome skies in the background. I really love how these turned out. She was a great model and the shoot was a fun break to get away from the crowd on the boat and be creative. I find it interesting that sometimes I need to get away from the studio and relax, and other times I need to get away from relaxing and shoot something and be creative. This trip was a mix of both. I didn’t have internet or phone service for that week, which meant being completely off the grid: no email, no voicemail, no Facebook, no news. It was odd at first but also very relaxing. But I also went hoping to create beautiful images of places I had never been. It’s fun to shoot abstracts and scenics, but I also love faces. You’ll notice in my previous post of art images from the Caribbean, faces I met along the way. But it is also fun for me to create portraits with my Master style of custom lighting using an exotic location as a background.